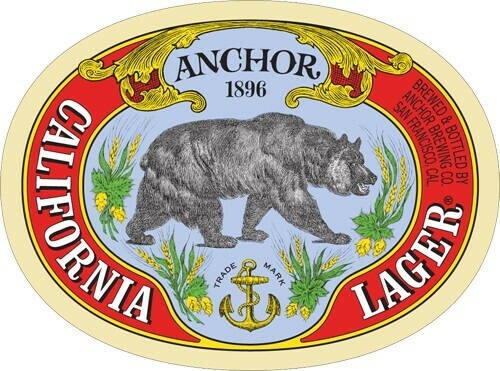 Anchor Steam California Lager is made with two-row California barley, Cluster hops. 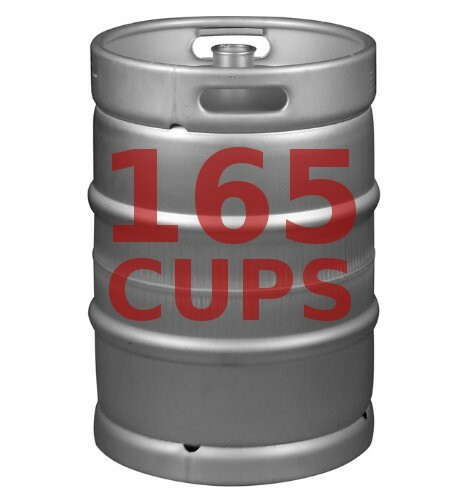 It has golden color, distinctive aroma, creamy head. smooth in finish and delicious in taste.